You're ready to shine in this showstopping Kiyonna® dress. 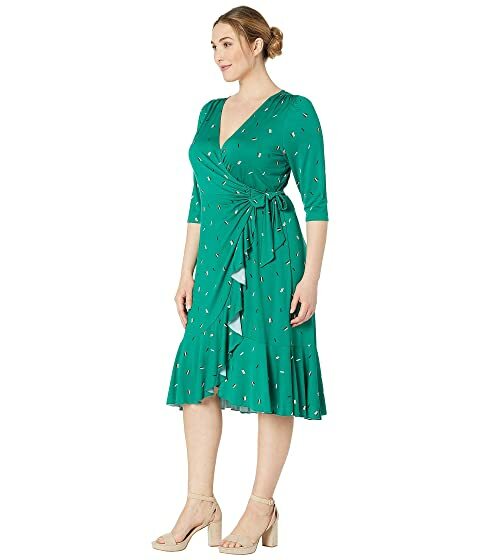 This figure-flattering dress has the perfect amount of stretch to accentuate your shape and an eye-catching paisley print to show off your style. 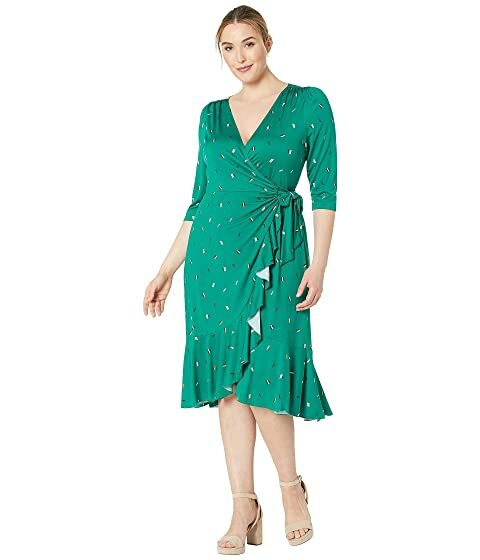 Tie at empire waist for a wrap silhouette.